Tameka “Tiny” Harris definitely had a great weekend during NBA All Star Weekend in New York City as she presented her own Tequila brand called Tiny’s Tequila at a exclusive dinner. 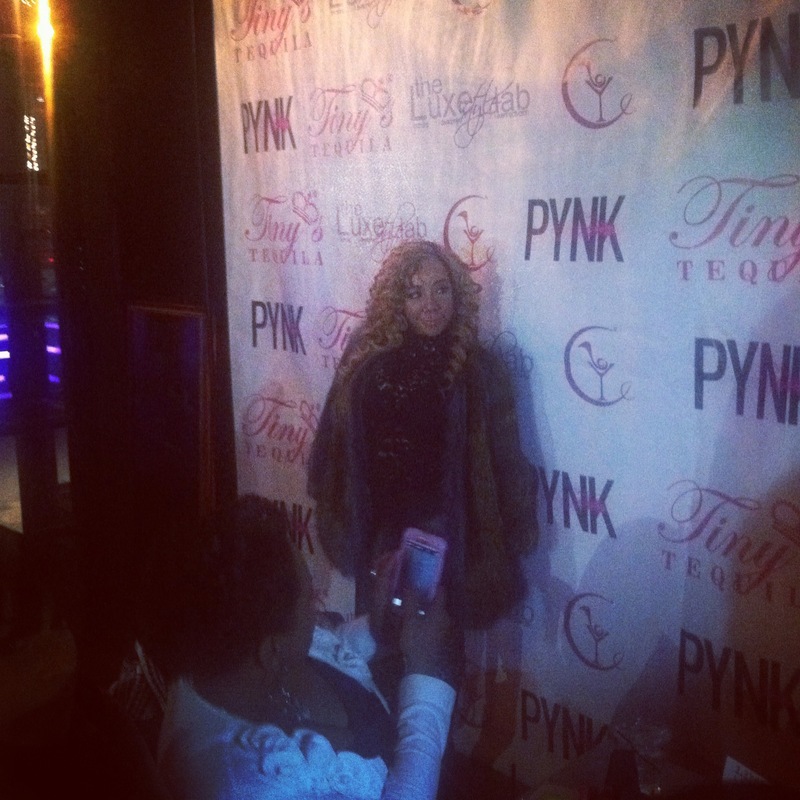 Hosted by Pynk Magazine and The Luxe Style Lab in an intimate setting, she shared with a room of no more than 15 people the new tequila. She stated she liked lime with her tequila and each guest was able to partake in some specialty Tiny cocktails. In Cove Lounge Harlem’s private front section, the guests also had a choice of a salad and either chicken or salmon. I went for the salmon!